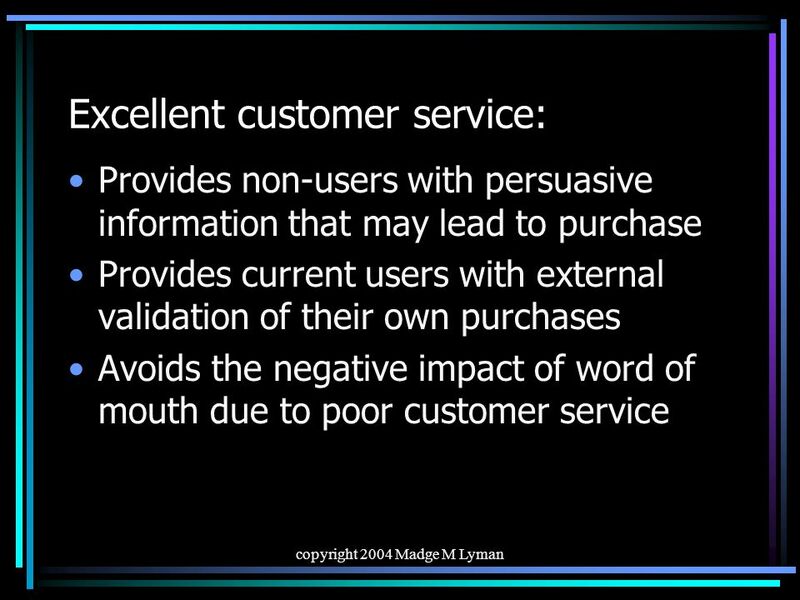 Copyright 2004 Madge M Lyman CUSTOMER SERVICE IS IMPORTANT : FACT OR FICTION ? 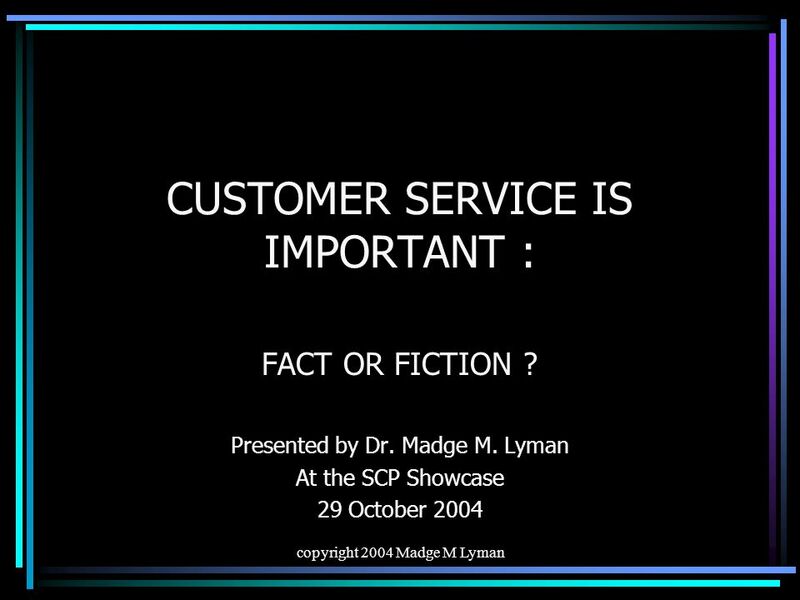 Presented by Dr. Madge M. Lyman At the SCP Showcase 29 October 2004. 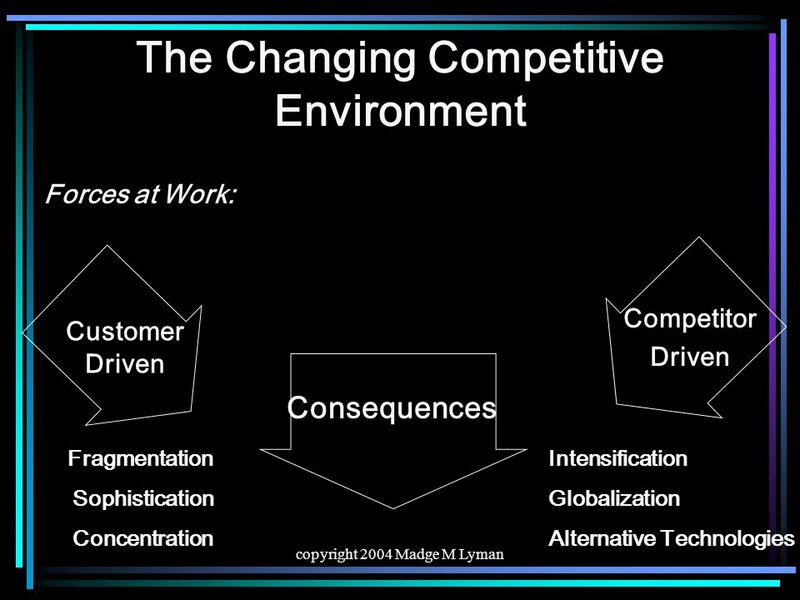 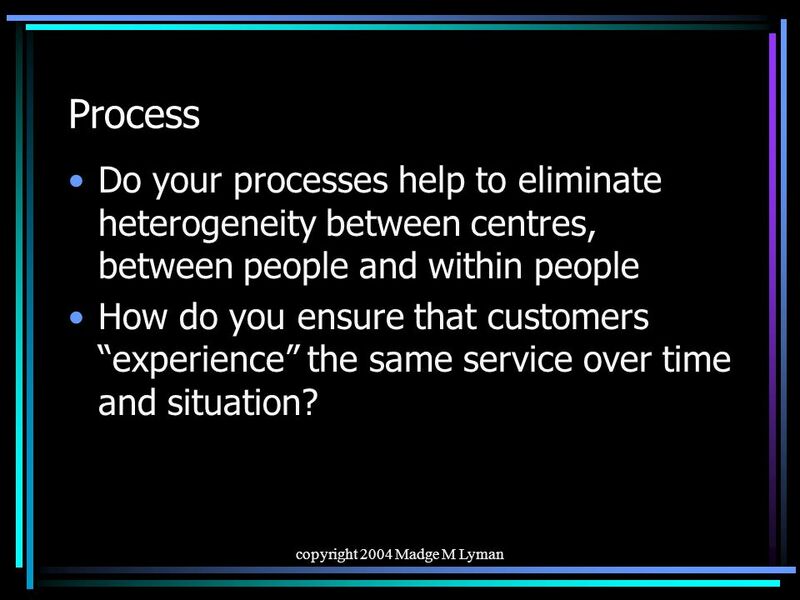 17 copyright 2004 Madge M Lyman Process Do your processes help to eliminate heterogeneity between centres, between people and within people How do you ensure that customers experience the same service over time and situation? 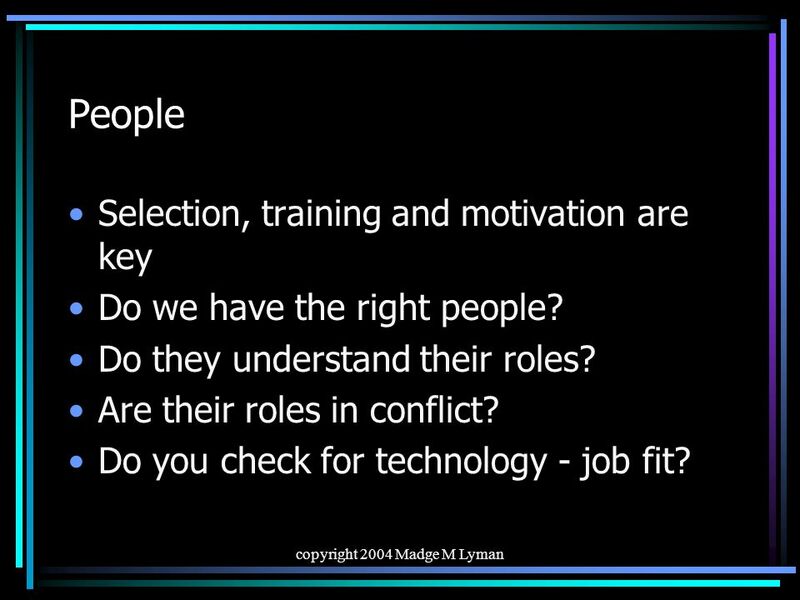 18 copyright 2004 Madge M Lyman People Selection, training and motivation are key Do we have the right people? 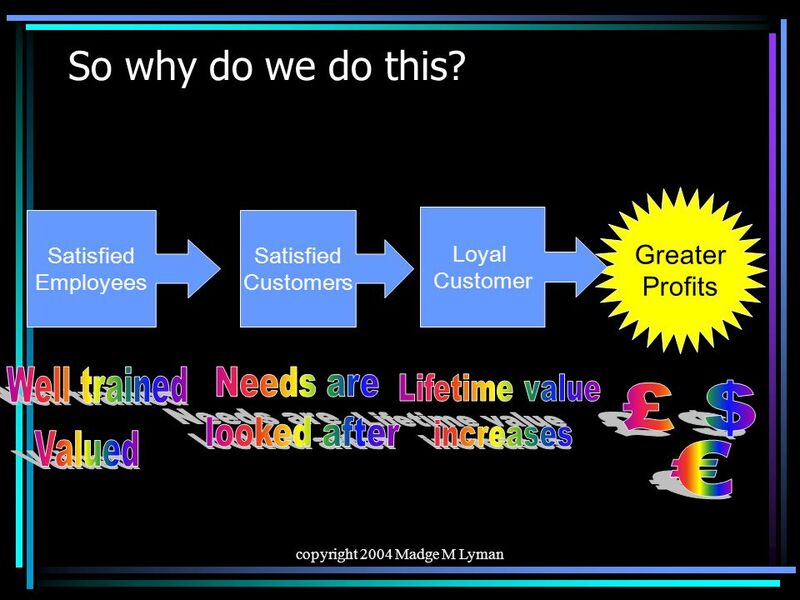 Do they understand their roles? 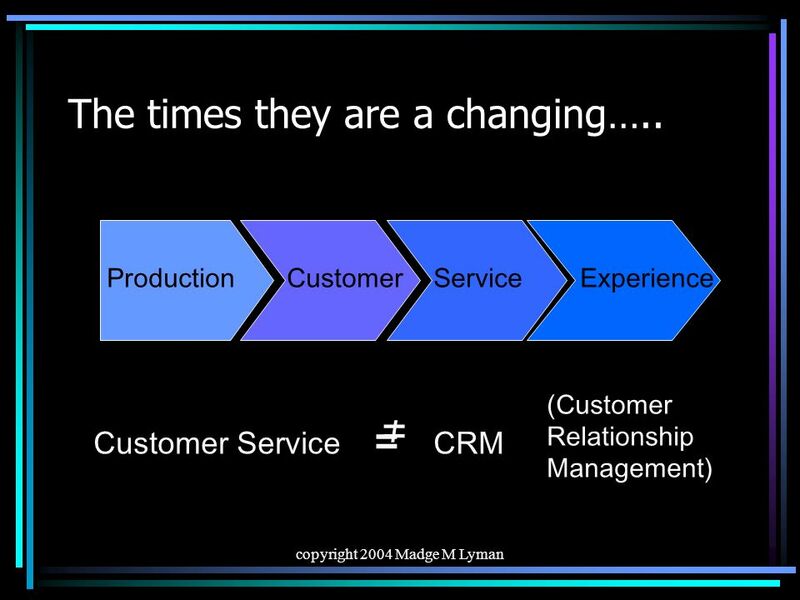 Are their roles in conflict? 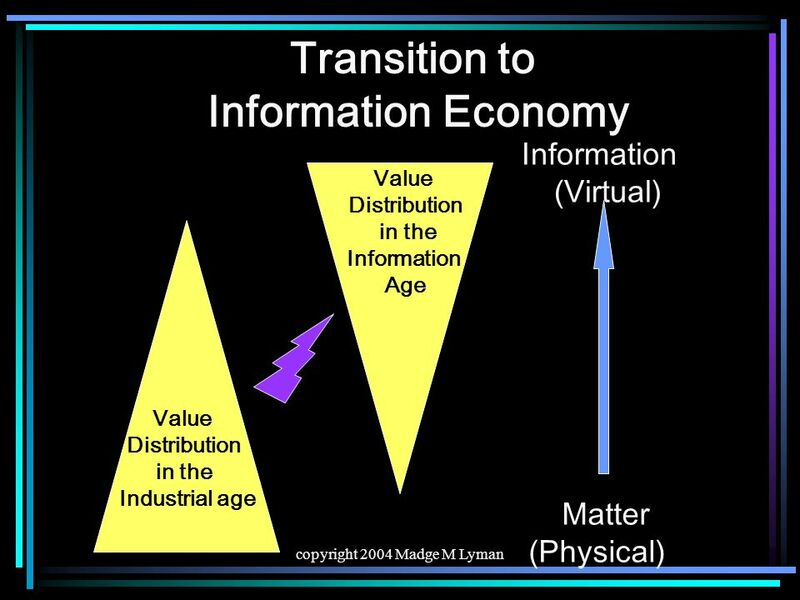 Do you check for technology - job fit? 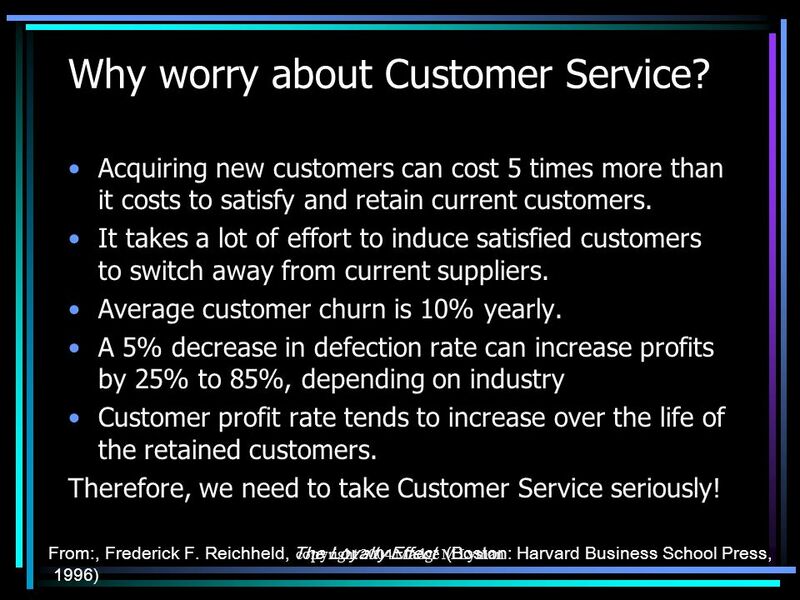 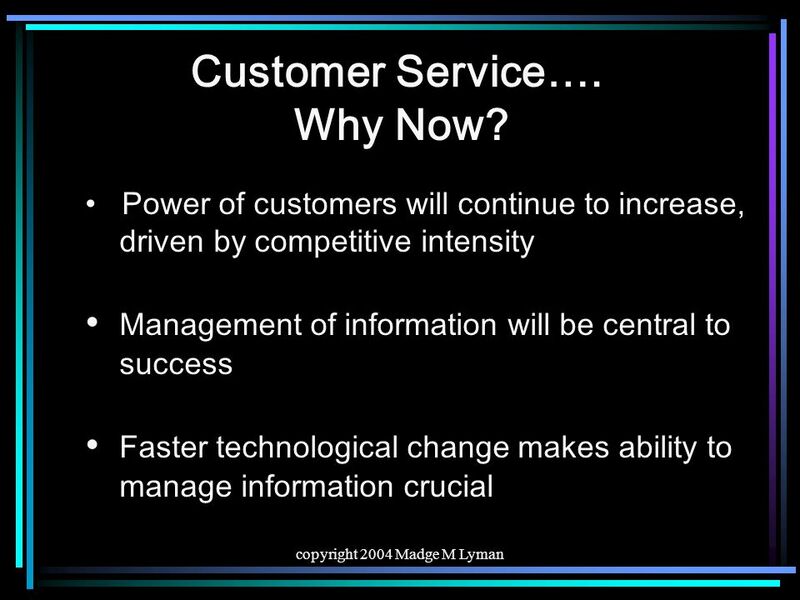 Download ppt "Copyright 2004 Madge M Lyman CUSTOMER SERVICE IS IMPORTANT : FACT OR FICTION ? 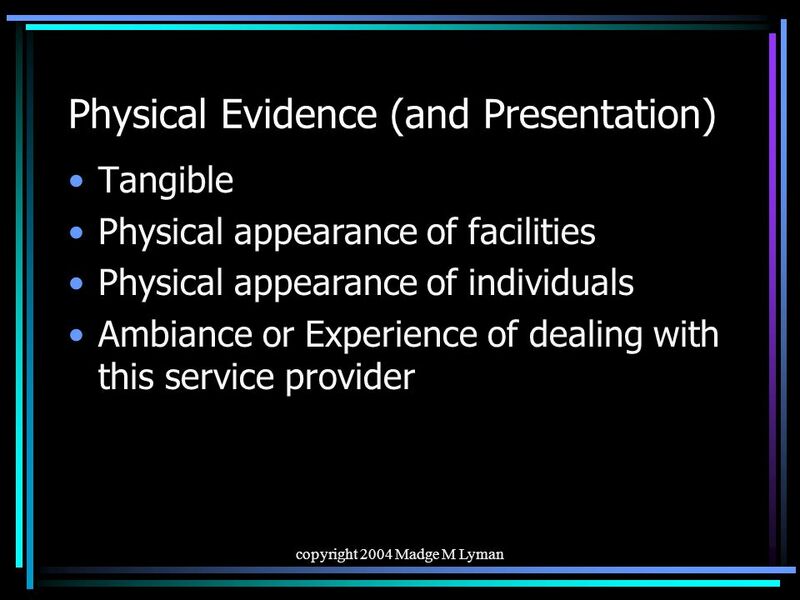 Presented by Dr. Madge M. Lyman At the SCP Showcase 29 October 2004." 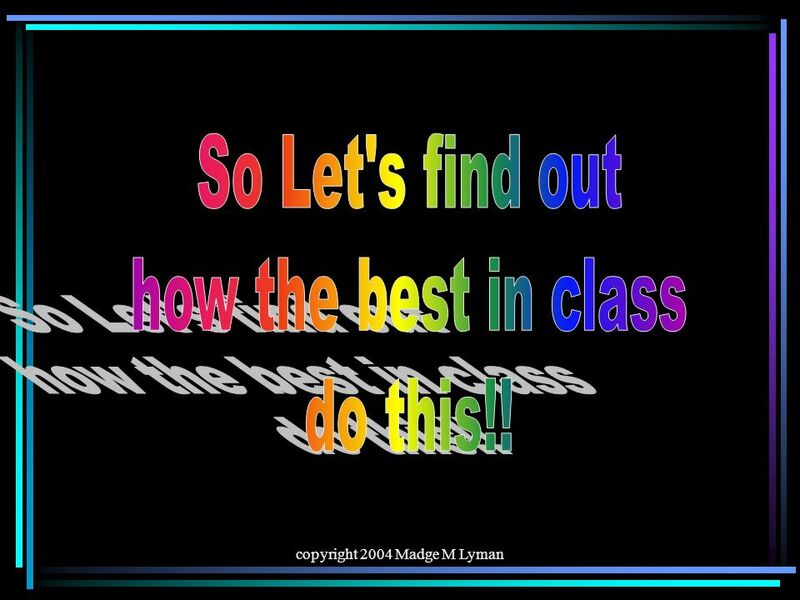 Copyright 2004 © Pearson Education Canada Inc 1-1 Chapter 1 Marketing in the Twenty-First Century. 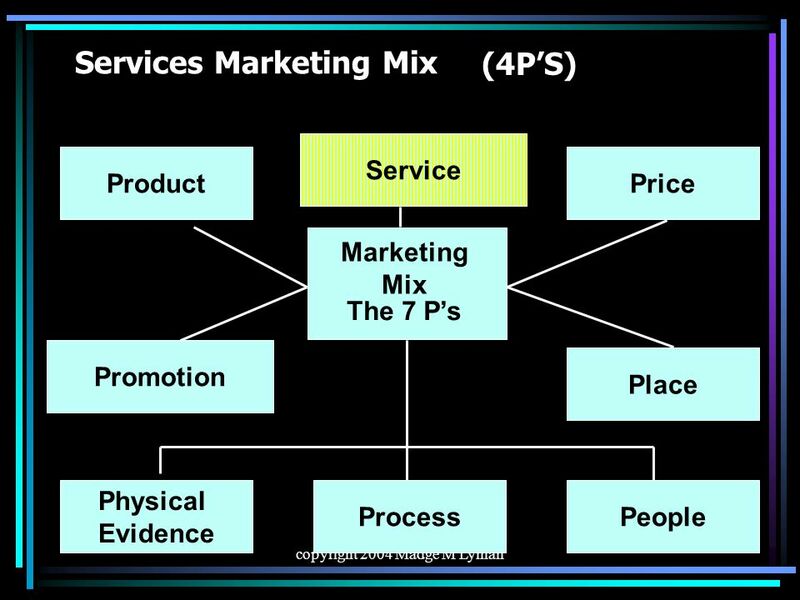 General Marketing Overview Chapter 1 & 3: Marketing Process, Societal Implications, Customer Satisfaction and Value. 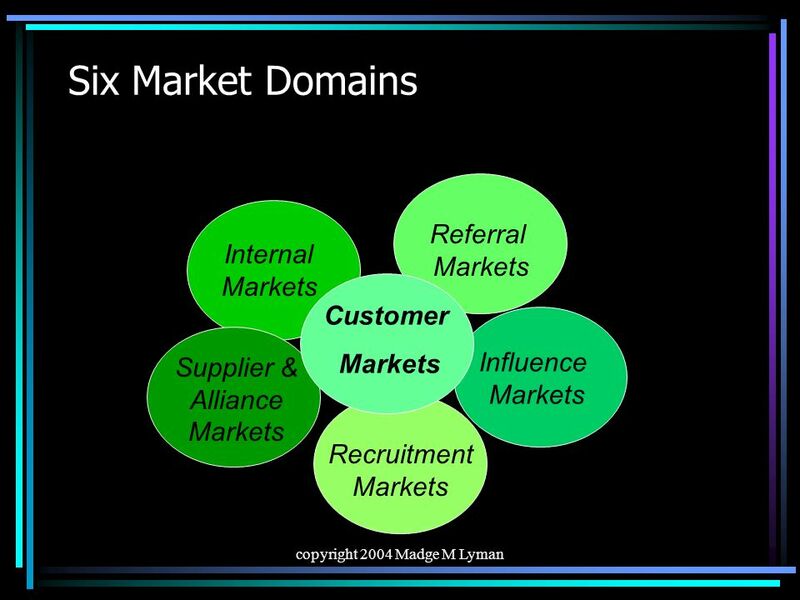 Part One Strategic Marketing and Its Environment 1 1 Marketing’s Role in Business and Society. 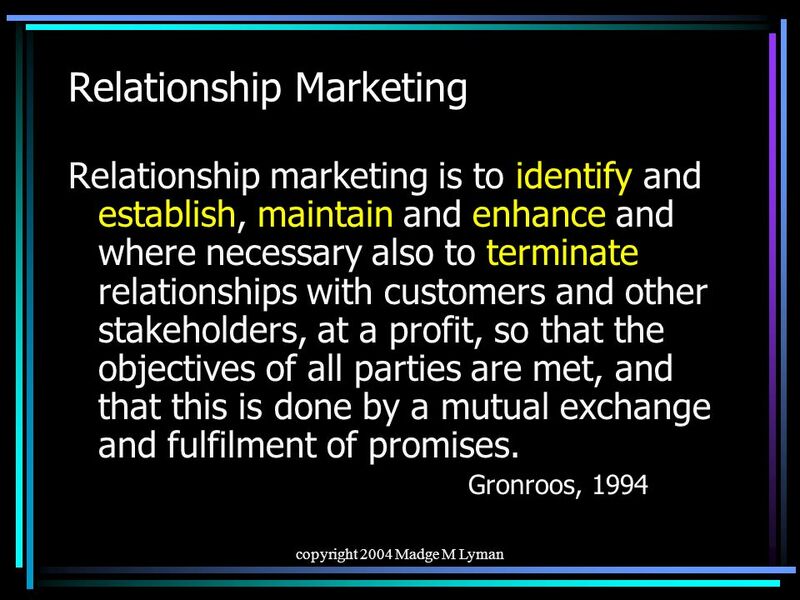 Goal 1: Define marketing and the marketing process. 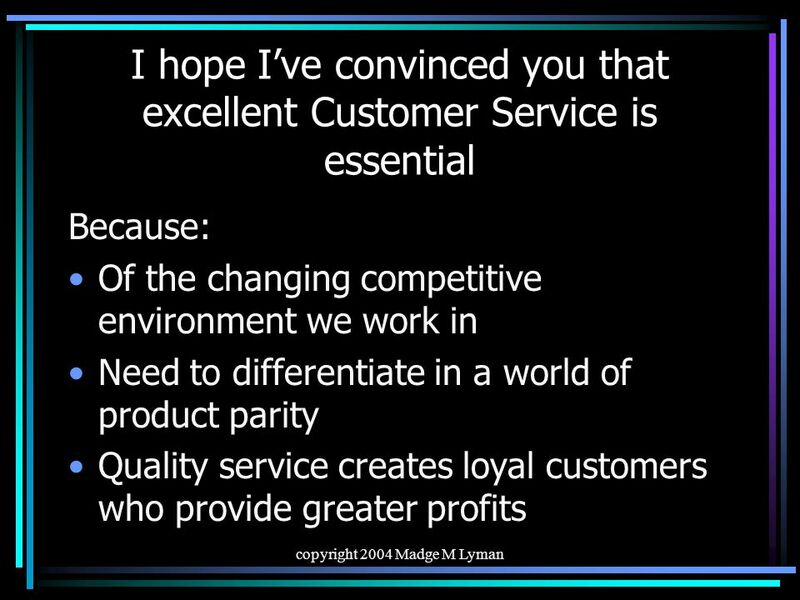 Chapter 5 Developing Customer Relationships Through Quality, Value & Satisfaction. 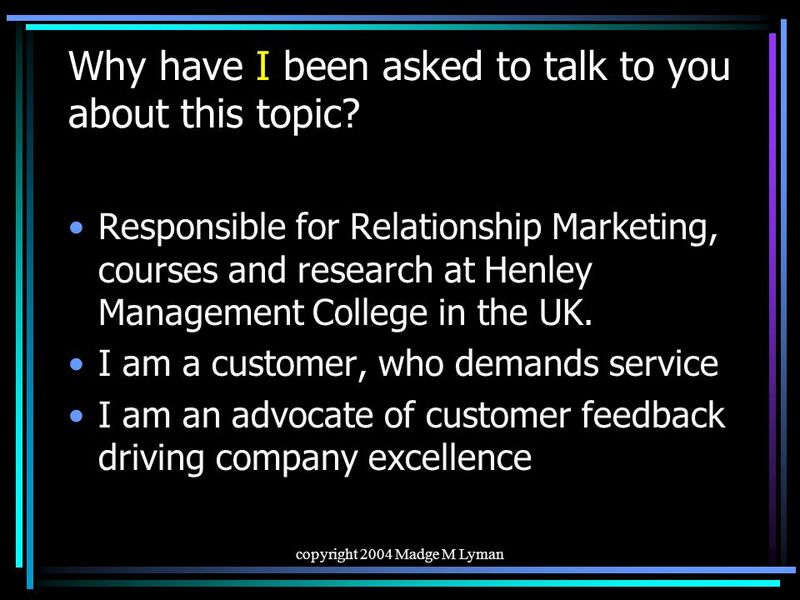 Learning Goals Define marketing and the marketing process. 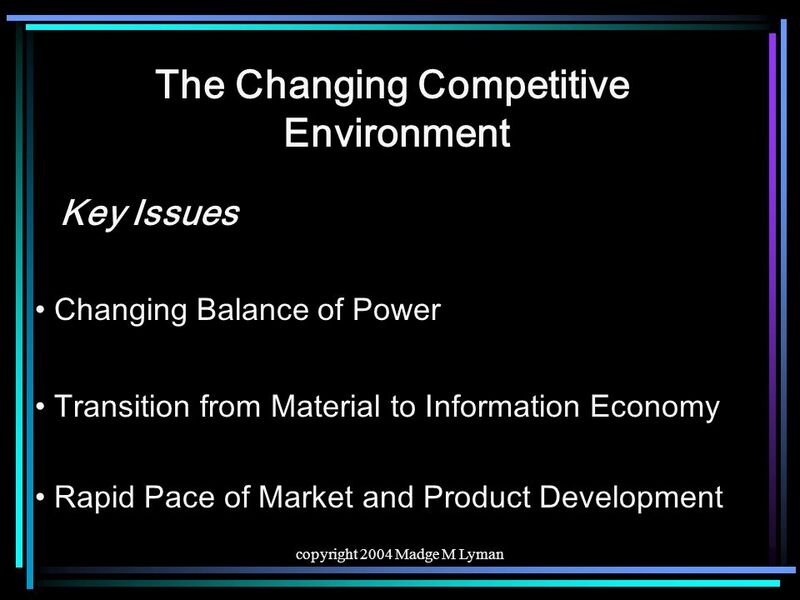 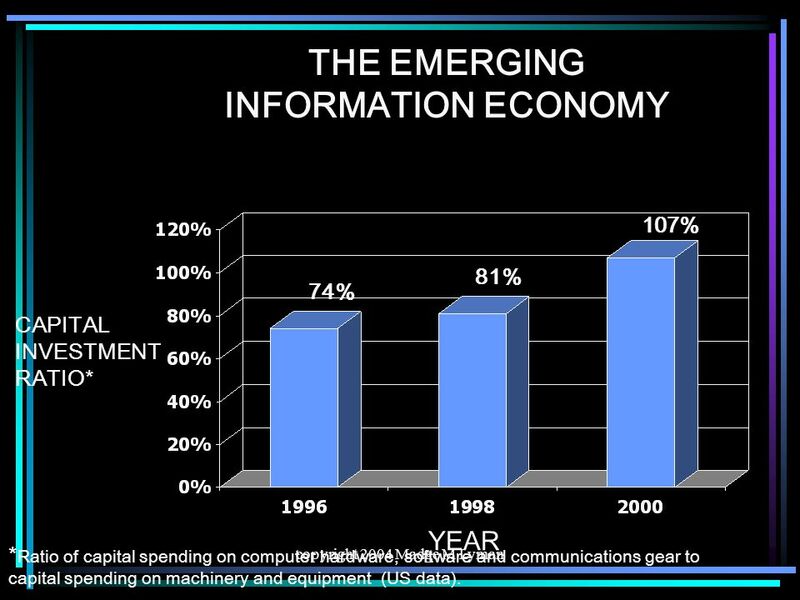 McGraw-Hill© 2000 The McGraw-Hill Companies 1 S M S M McGraw-Hill © 2000 The McGraw-Hill Companies Chapter 17 THE FINANCIAL AND ECONOMIC IMPACT OF SERVICE. 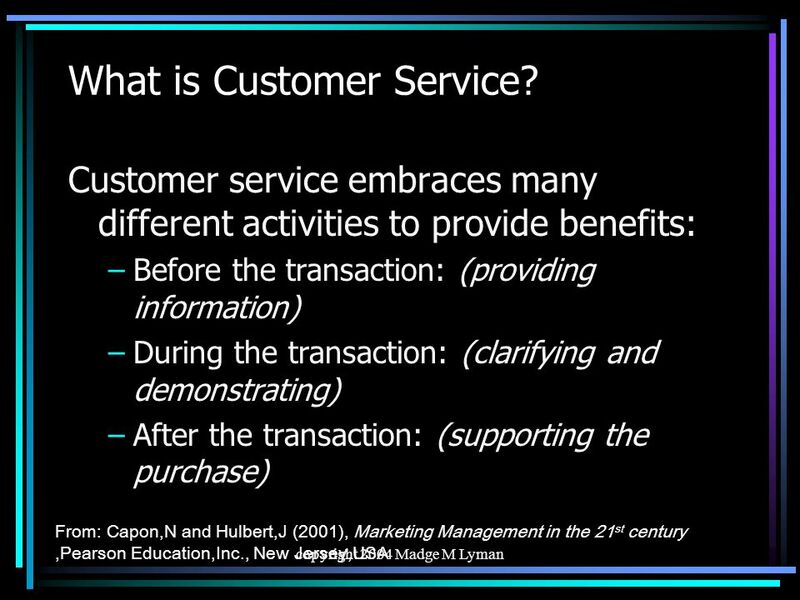 CHAPTER 1 Creating and Capturing Customer Value with Duane Weaver. 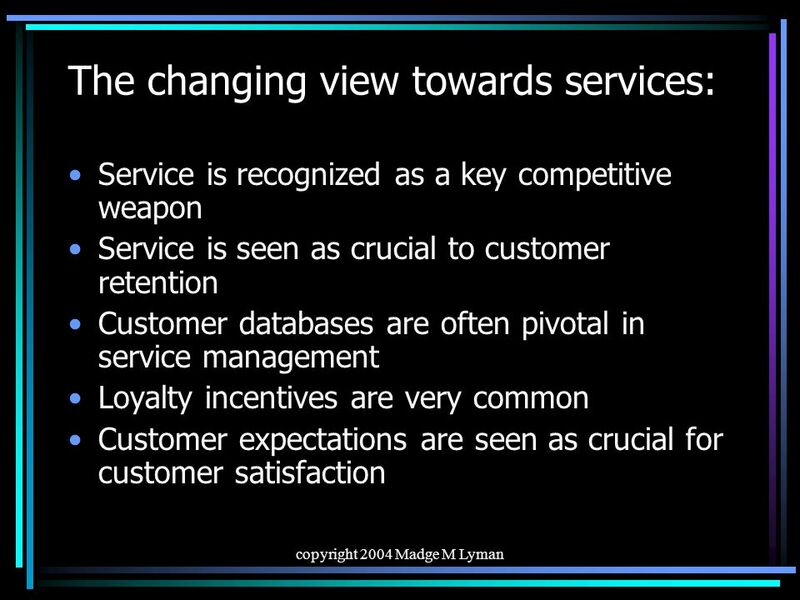 Slides prepared by Petra Bouvain University of Canberra.